The ministry of healing is an important strand in the life of The Church at Carrs Lane. Throughout his ministry Jesus showed concern for the health and well being of people. The Christian faith touches every part of human life – body, mind and spirit. In a sense, every act of worship is a healing experience, but some regular opportunities are offered to focus on this particular ministry. 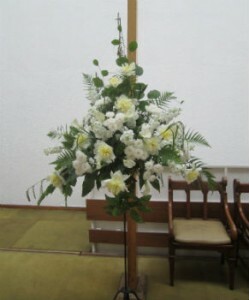 Specific prayers for healing are said at the Wednesday lunchtime and the first Sunday of the month communion services.